Mueller’s report on Russian interference in the 2016 election is critical to establish whether the election was compromised and to address vulnerabilities. The report is the CT scan the nation is eagerly awaiting to learn whether there’s a cancer attacking the heart of its democracy. Voters – and history – will look darkly on any who try to withhold or limit disclosure. 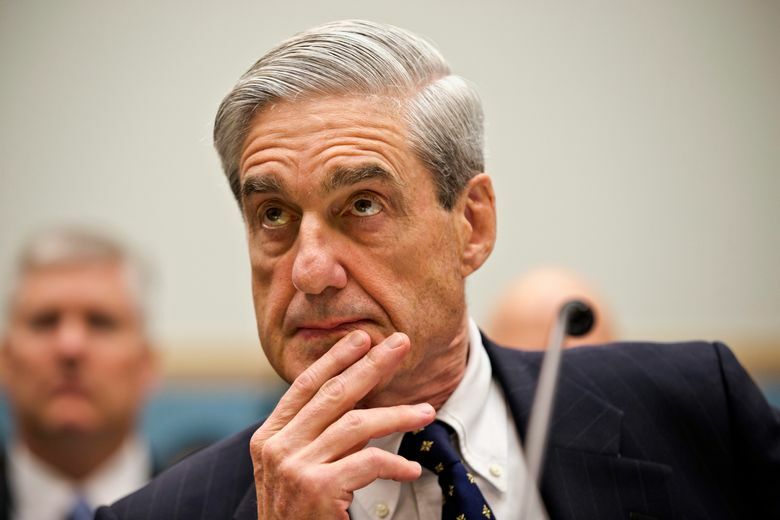 Even if Mueller’s report says he’s found nothing further, “we need to know what he knows and how he came to that conclusion, if it’s to be believed,” U.S. Sen. Patty Murray, D-Washington, told this editorial board on Wednesday.